Join the discussion on our forums! 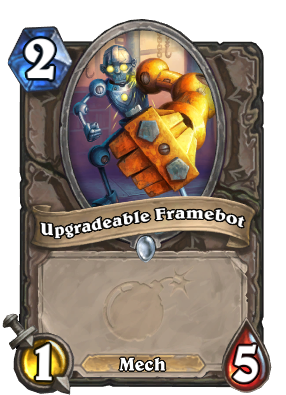 Come discuss Upgradeable Framebot over in our dedicated Upgradeable Framebot discussion topic. With The Coin + Cold Blood, Rogue could get a 5/5 on turn 2. 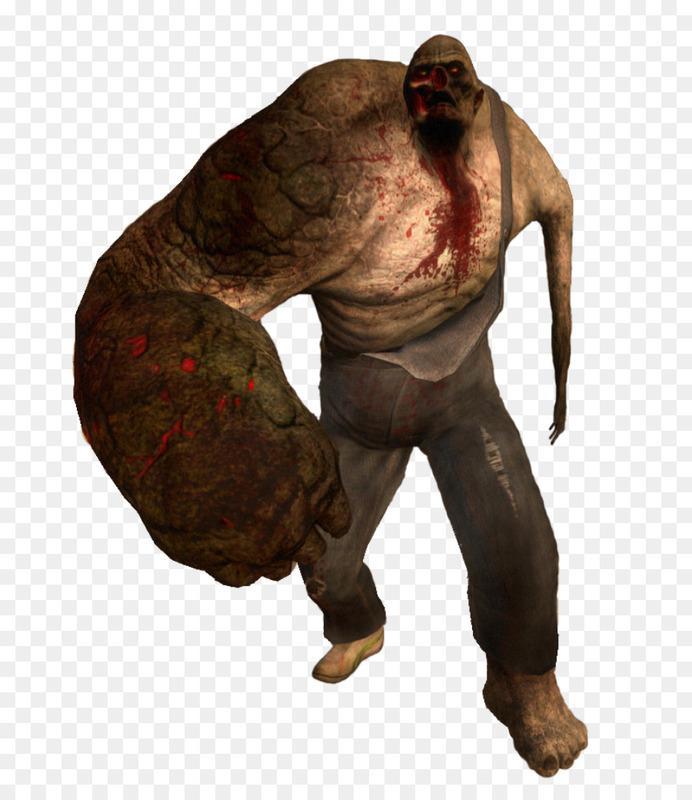 I wish he had bulky body and thin arms. And here we go Magma Rager Award. You know there is a card called Druid of the Swarm ? The auto include in every aggressive Druid deck? Seems good. Only because it has taunt or can become poisonous. Look at this precious metal boy. All ready to be dressed up to face the world. Rest in Peace Am'gam Rager. ABSOLUTELY DISGUSTING. Coming from a legend zoo based deck player, this card is mad with something like archerus veteran or direwolf in the early game as a zoo or token deck. Imagine turn 1 dire mole, turn 2 this, turn 3 dire wolf and another 1 drop or something, incredibly hard to remove from the board. Lol 25% saying playable. This is going to be insane if the magnetic cards are any good, and will be insane anyway in arena. This turn 2 into spider bomb turn 3 will be insane.